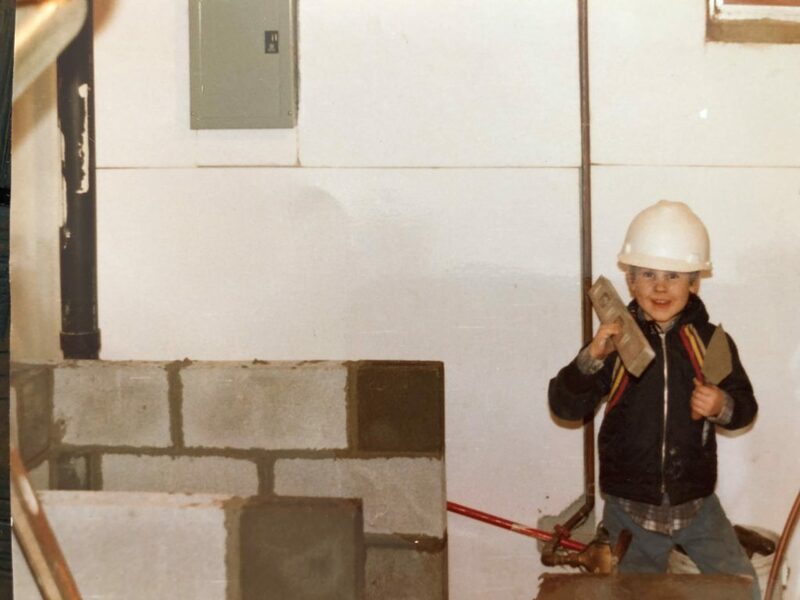 Even when he had a full-time office job at Orion, CLS’s sister company, Boyer didn’t stop building. He managed a construction company on the side and poured concrete for driveways and swimming pools after work or over lunch breaks. “They were always getting mad at me for tracking mud into the office,” he said. But it’s not just driveways and walls. Boyer builds software. Self-taught in programming, Boyer began his career as a web developer at CLS Investments. He then spent years developing back-office software that helped build Orion, CLS’s sister company, into a powerhouse supplier of technological solutions for financial advisors. Today, Boyer is back home at CLS, charged with developing the company’s technology presence as its Chief Technology Officer. He’s back where he began, and he’s ready to build. Boyer’s brother sent him a book – “Learning Perl” – that set him on a new career path. (Perl is one of several computer programming languages.) He scoured the book and taught himself the ins and outs of programming with Perl. Soon after, he was introduced to CLS Investments by a childhood friend. CLS needed a programmer, and it just so happened, the firm was using Perl. Boyer started at CLS as a web developer in 1999. Under the vision of CLS’s founder, Patrick Clarke, Boyer helped develop back-office software to be sold to other firms. This led to the creation of Orion, which is now a leading provider of software to financial advisors. Boyer moved over to Orion in 2001 as a web application architect and helped grow the company’s offerings for the next 11 years. But having just one job wasn’t quite enough. Boyer spent five more years at Orion, building software in the office and concrete patios outside. But in 2012, he decided it was time to leave the company that he knew so well and try something new. “I grew up at CLS and Orion,” he said. “I didn’t know how other people were doing things. I didn’t even know if I was doing things the right way.” So, Boyer took a position at Farm Credit Services of America, a high-end development company in Omaha, where he was soon promoted to Enterprise Architect. It was a unique position that he quickly realized was in high demand. There was significant demand for Boyer’s services, but it was a difficult model to scale. His technological knowledge and ability to build strong foundations was embedded within him, and those years of experience couldn’t easily be handed over to new trainees. He didn’t know it yet, but Boyer needed to invest that knowledge into one company.